Tim Roberts will play music by John Worgan, who was organist at St Botolphs and a musician famous in his day. 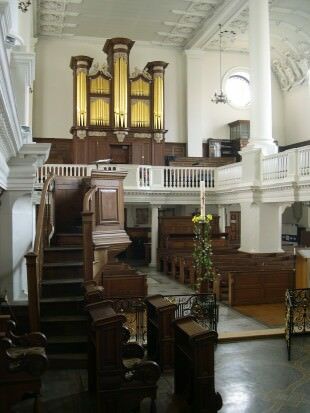 He will bring his new CD of the organ works of Worgan, which he has dedicated to Martin’s memory. Also playing will be Chris Farr, who was organist at St John and St Philip the Hague in the Netherlands, our first new organ for which Martin was also responsible. And David Butterworth, organist in Nottingham and a frequent and welcome visitor to our workshop will also play. The performances will take about an hour, and there will be tea and cake afterwards.